On July 1, 1998, the owners of Okemo agreed to lease the Sunapee ski area from the State of New Hampshire. 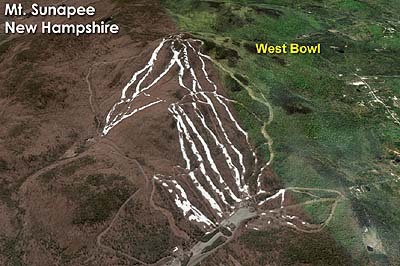 Shortly after improving the ski area, the lessees proposed expanding to an area known as the West Bowl. The lessees would later acquire 656 acres in the West Bowl area in hopes of building a second base area, perhaps to funded by real estate development. 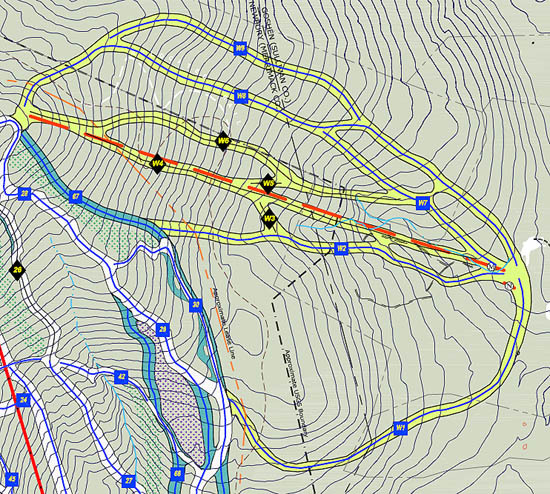 As of June 2009, the large proposal included multiple phases involving both the current ski area as well as the West Bowl complex. On the existing ski area, multiple lifts would be modified - the Sun Bowl Quad to a high speed detachable (completed in 2014), Spruce Peak Triple to a quad, and the North Peak Triple to a quad. A second Sun Bowl lift, a triple, would be installed up to the North Peak area. The vintage Duckling Double would be removed. 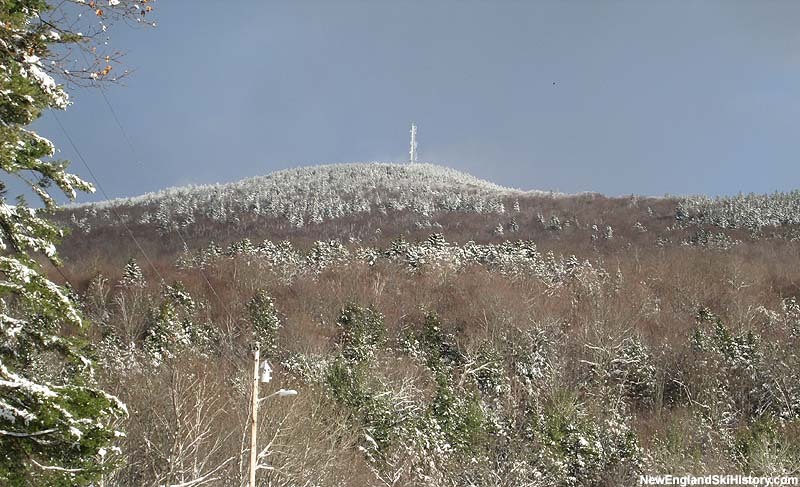 Night skiing lights would be installed on Spruce Peak and North Peak. Base and summit buildings would also be expanded. 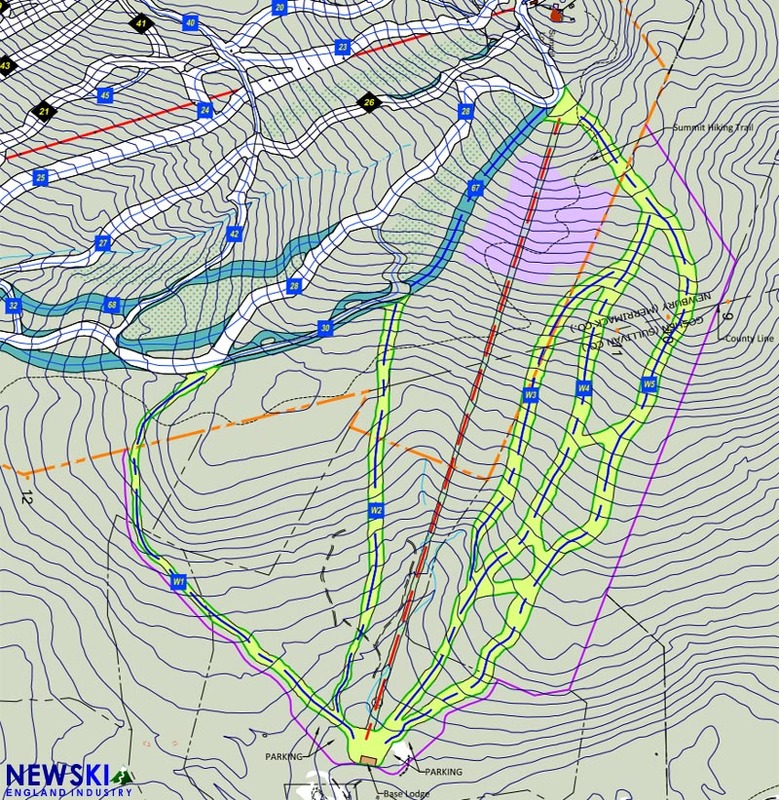 The West Bowl area, largely on private property (with the exception of a section of state land connecting the private property to the existing ski area), would be served by a 5,100 foot high speed detachable quad, as well as a small magic carpet lift. 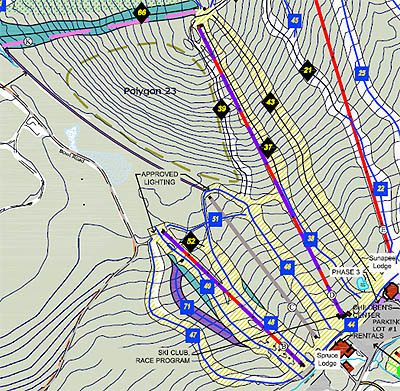 75 acres of ski terrain would be added (hundreds of acres of private property would be donated to the state to help facilitate the additional state land usage in connecting the West Bowl to the main mountain). Governor John Lynch stated his opposition to the West Bowl project, essentially saying that it would not move forward so long as he was governor. Despite attempts to move the project forward in court, the West Bowl was stalled throughout his 8 year term (which ended in 2013). A court decision issued on July 11, 2014 may finally pave the way for Sunapee to expand into the West Bowl. 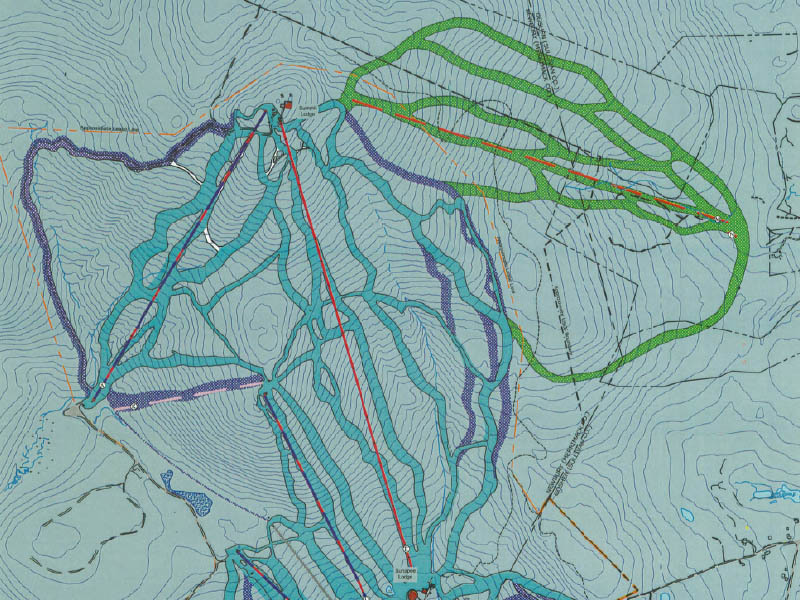 In its 2015-2019 Master Development Plan, Sunapee has proposed replacing the high speed summit quad with a six pack, then reinstalling the summit quad in the West Bowl. If approvals and permits go through, work could begin within the next few years. On April 16, 2015, DRED Commissioner Jeffrey Rose tentatively approved the project. 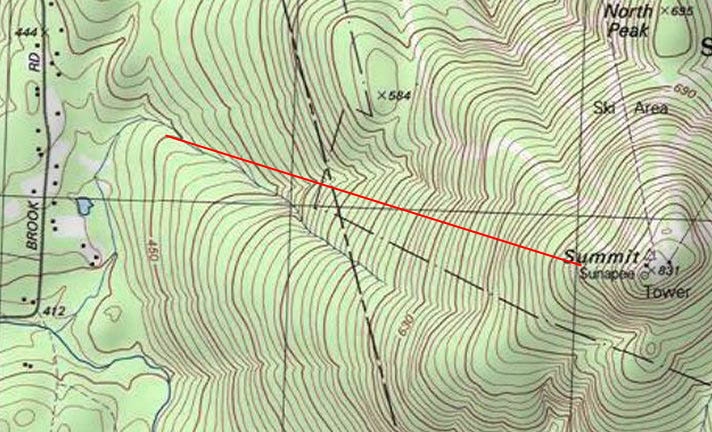 A final approval was issued by the commissioner on March 17, 2016, in which skiable terrain was reduced from 75 acres to 56 acres. The New Hampshire Governor and Council approved the plan on April 6, 2016. While construction has not started during 2016, the $13.85 million project could in theory be completed as soon as the 2018-19 season.